We stock the full range of Carron cast iron radiators, a stunning collection of traditionally designed radiators, built to modern standards. Give us a call on 020 8529 8999 or pop in and see our brand new showroom. 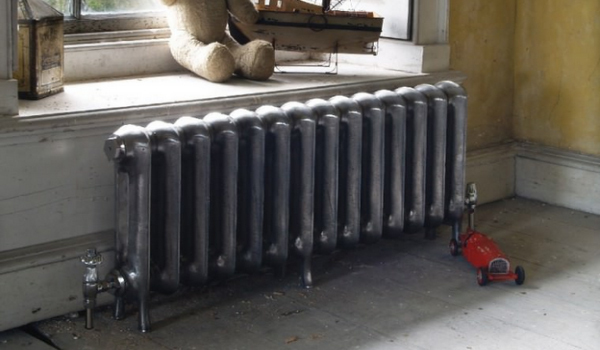 Based at Sewardstone Road, north east of London, Essex Cast Iron Radiators is a family business established for over 45 years. 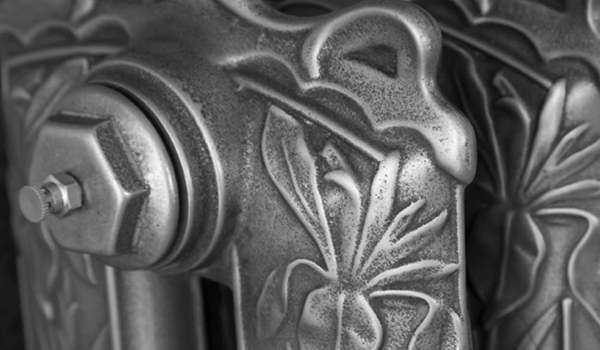 We also stock all the accessories you'll need to accompany your beautiful new Carron cast iron radiator. 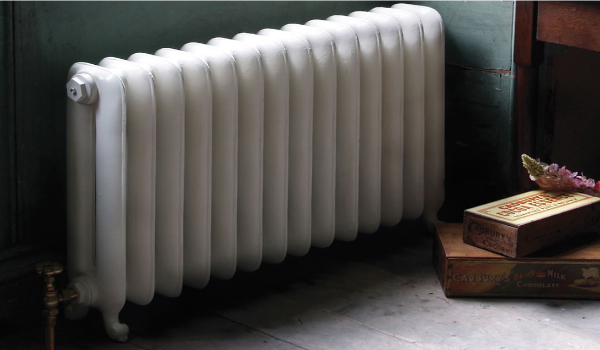 Fantastic range of cast iron radiators available in the Carron range. Are you looking for a cast iron radiator in east or north London, Hackney, Dagenham, Waltham Forest, Camden, Islington, Barnet, Haringey, Enfield, Homerton, Waltham Cross, Stoke Newington, Romford, Borehamwood, Ilford, Hornchurch, Woodford, Stratford, Chigwell, Loughton, Epping, Theydon Bois, Thornwood, Bishops Stortford, Sawbridgeworth, Cheshunt, Stamford Hill, Newham, Havering, Walthamstow, Dalston, Chingford, Tottenham, Wood Green, Clapton, Mile End, Highbury, Broxbourne, Finsbury Park, Hoddesdon, Ware, Hertford, Waltham Abbey, Stanstead Abbotts, Potters Bar, Hatfield, Welwyn Garden City, Stevenage, Knebworth, Hitchin, Hemel Hempstead, St Albans, Barking, Muswell Hill, Redbridge, Highgate, Brent Cross, Finchley, Golders Green, St Johns Wood, Hampstead, Hertfordshire, Surrey, Sussex, Kent, Billericay, Edgware, Basildon, Rayleigh, Chelmsford, Colchester. Visit our sister site Essex Stoves and Chimneys.